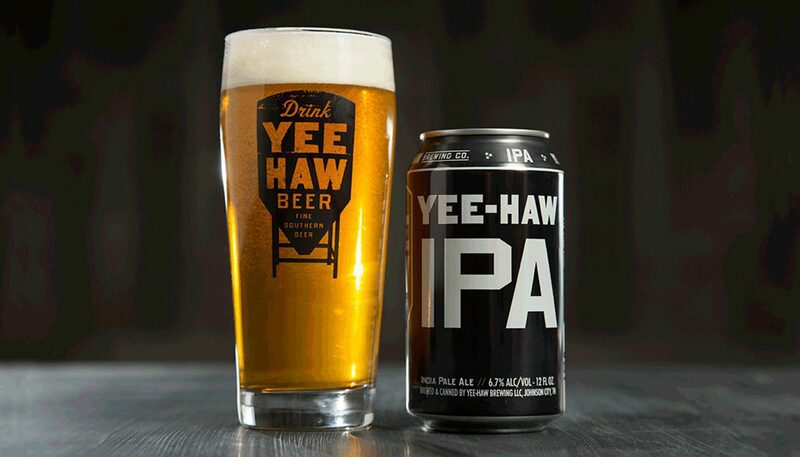 You'll say it when you drink it. 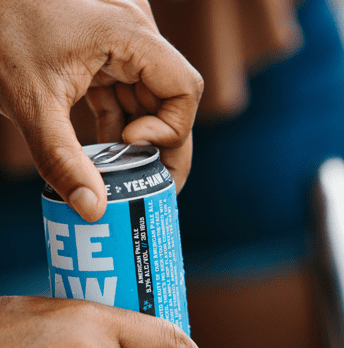 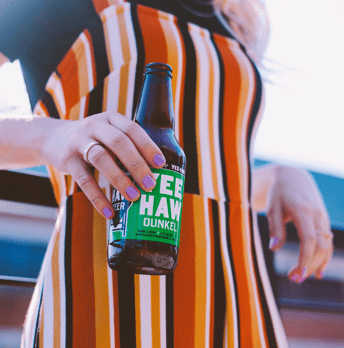 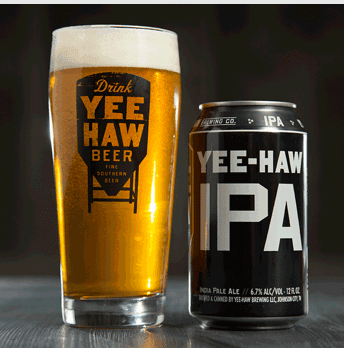 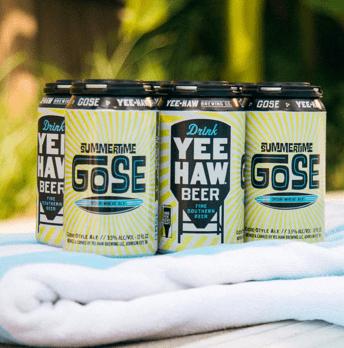 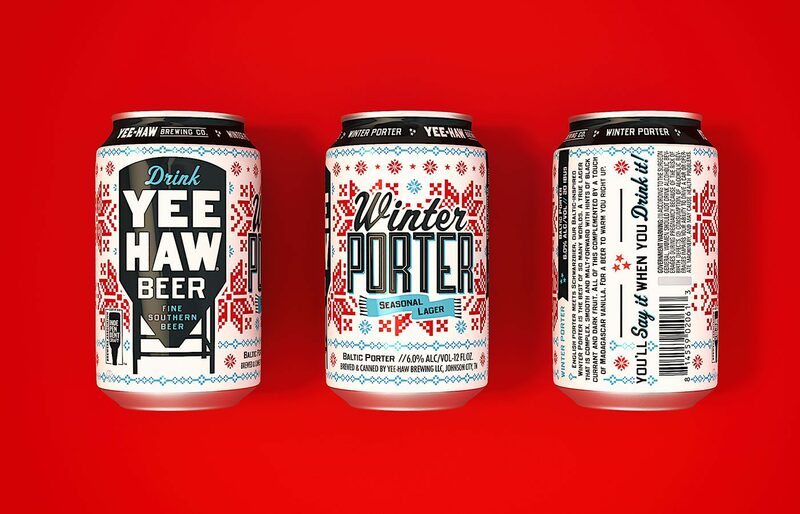 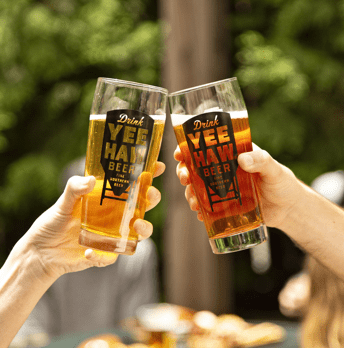 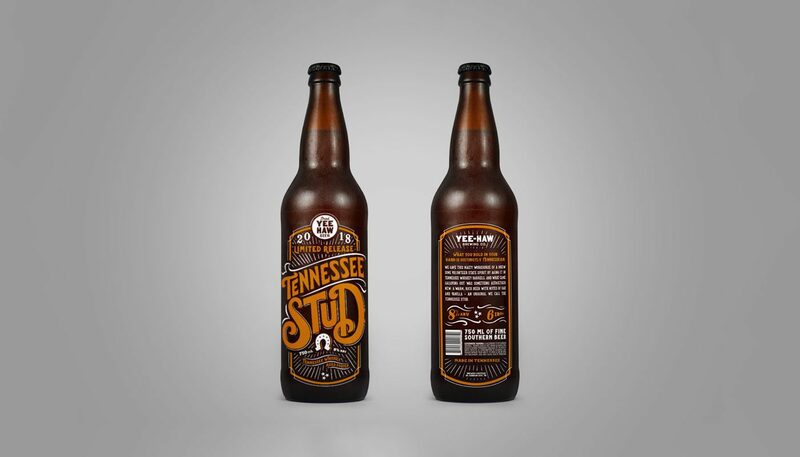 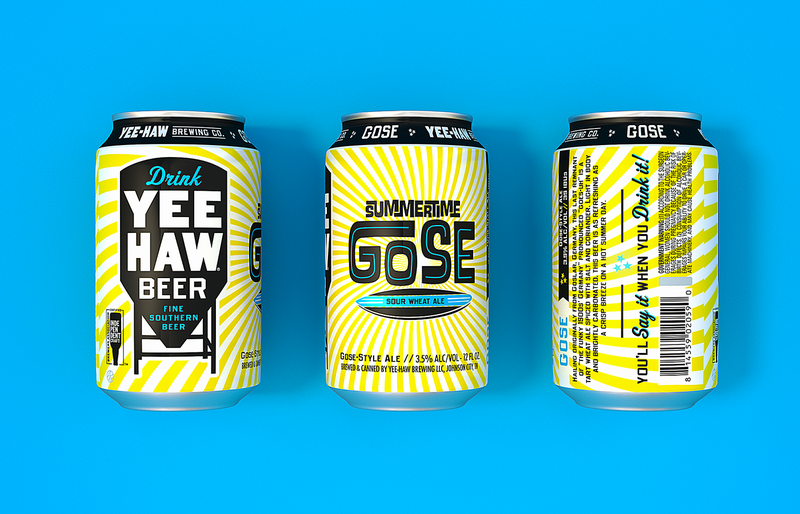 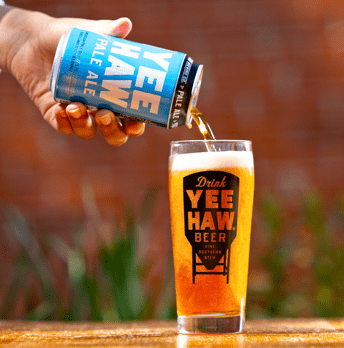 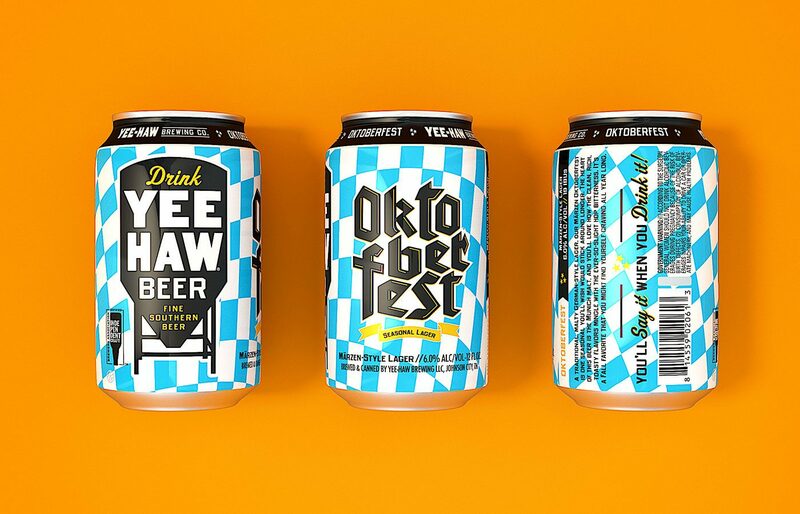 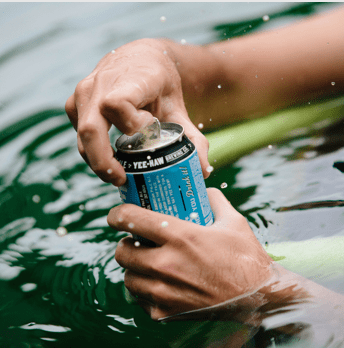 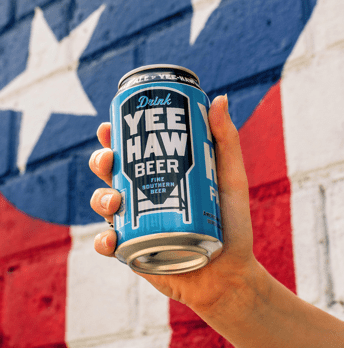 We’re helping Yee-Haw—a World Beer Cup award-winner and one of Yahoo! 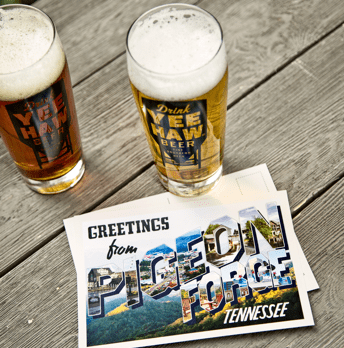 Travel’s “best breweries in America”—become one of the fastest growing beer brands in the country. 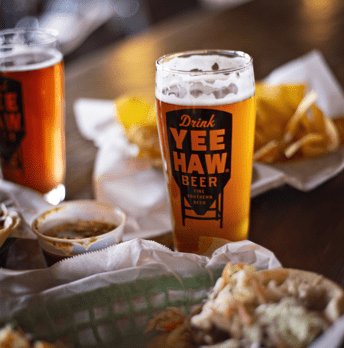 Coke and Tombras teamed up with Ford Motor Company to create a 21-day, 24-stop, 4,000-mile cross-country road trip we titled "JourneyxJourney."